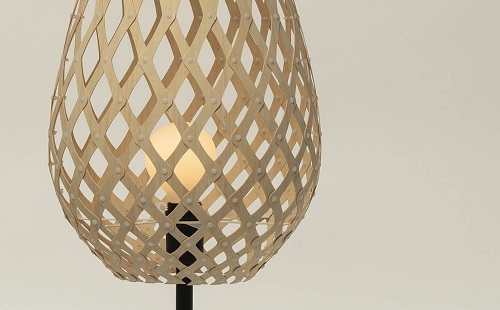 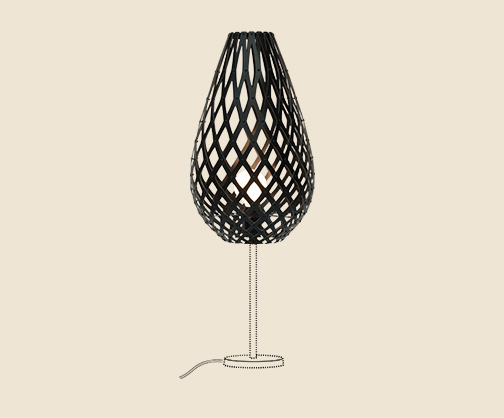 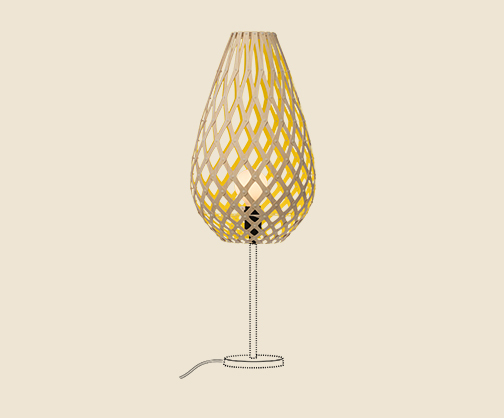 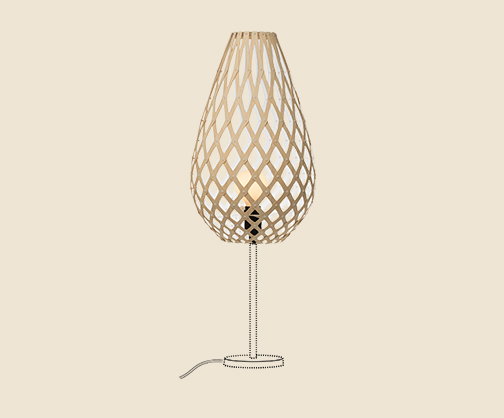 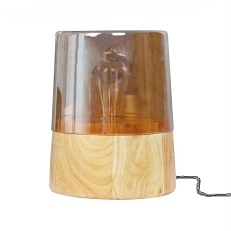 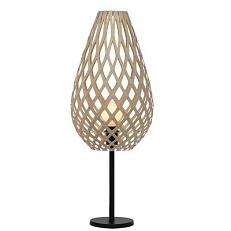 The next evolution of the popular ‘Seed’ range of lights by David Trubridge is the table light shade. 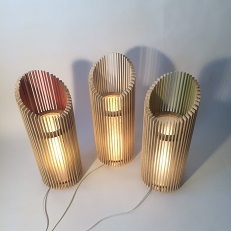 Available in three familiar designs; Coral, Floral and Kōura. 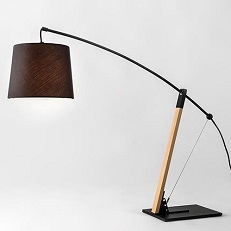 Part of the Seed System range of kitset light shades by David Trubridge made from sustainably grown bamboo plywood. 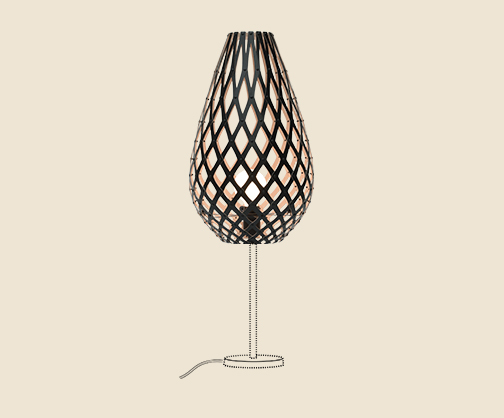 Kōura is inspired by woven baskets and also from the curled form of the New Zealand native fresh water shrimp – Kōura. 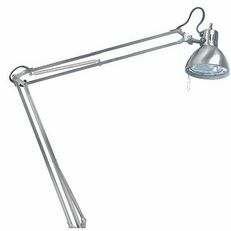 Sold as a kitset with adapter ring for fitting onto lamp base.